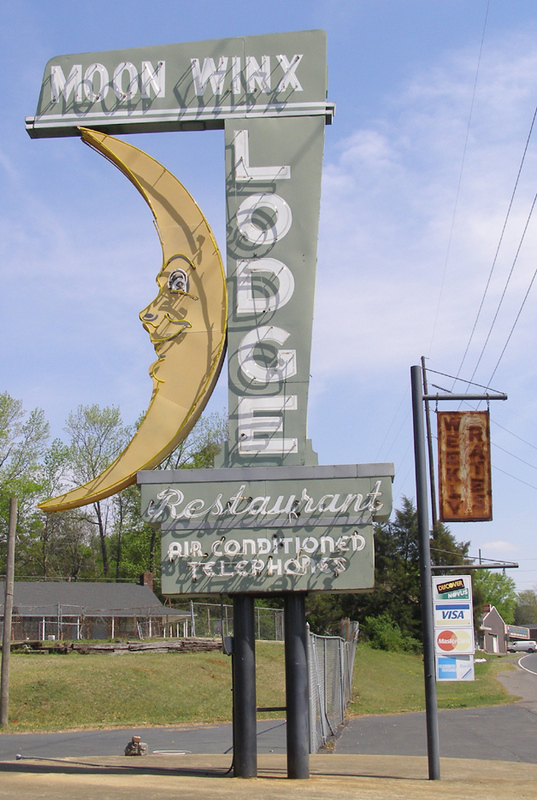 This photo of the Von Bayer Masonic Lodge sign is from 2007. 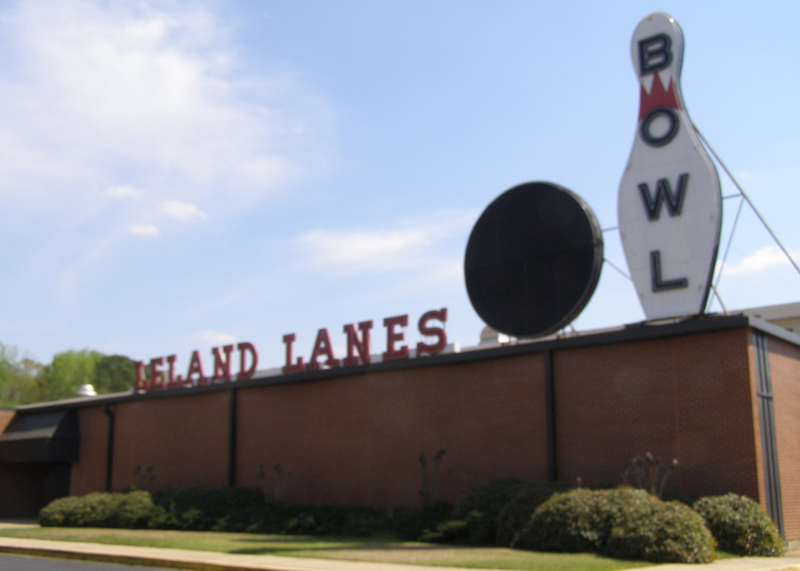 In 2011, the building was destroyed by a tornado. The sign is also gone. 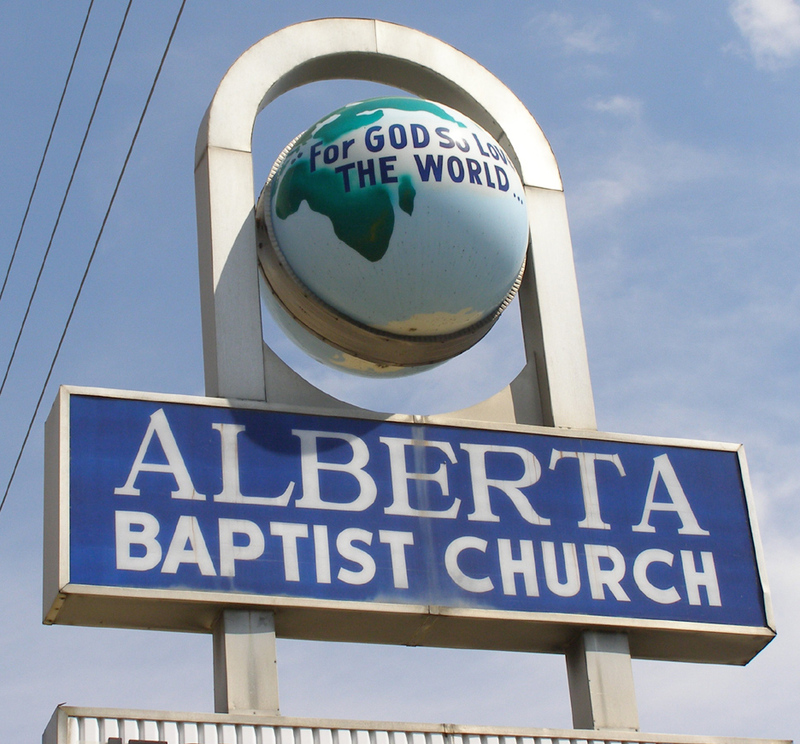 The Alberta Baptist Church globe sign looked like a Norge Ball sign turned sideways. This photo is from 2007. The church was rebuilt after it was destroyed by a tornado in 2011. 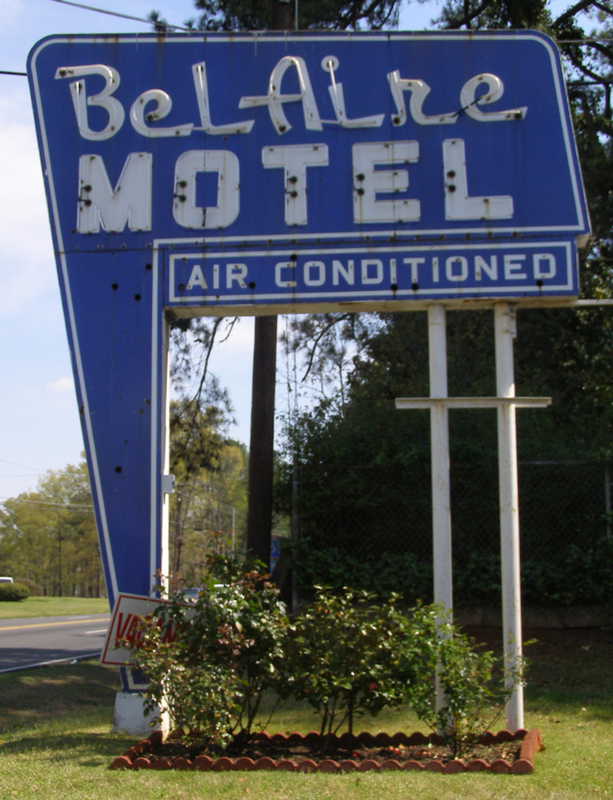 The sign did not survive.